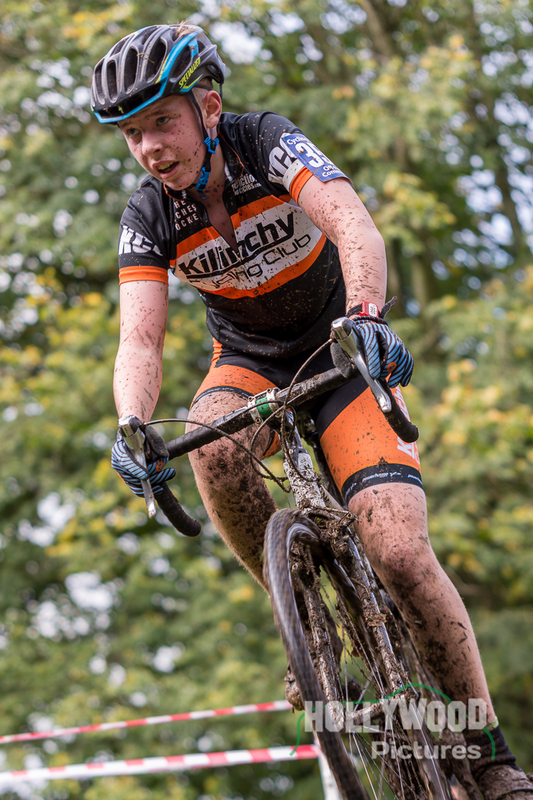 After a weeks break the KCC racers headed to Lady Dixon Park in Belfast for the 3rd round of the UCX series hosted by Phoenix CC. 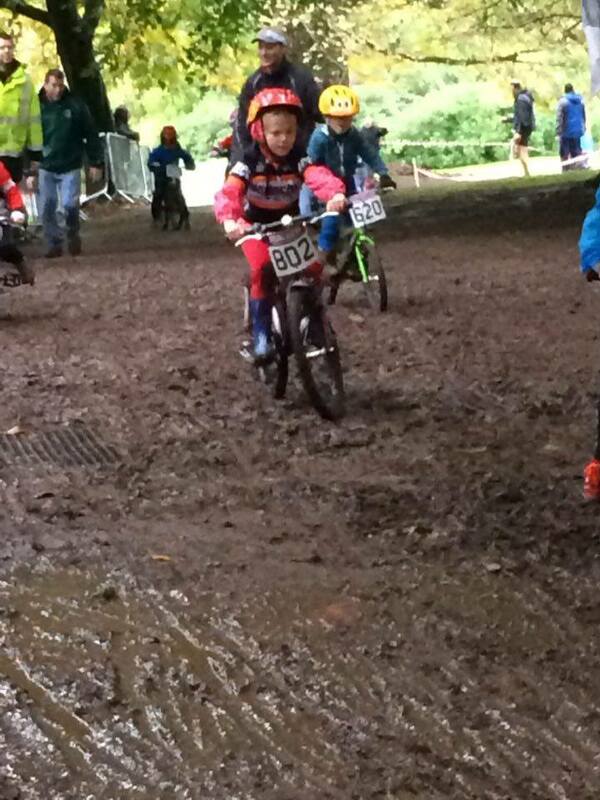 We had a great turnout with Faye and Lloyd in the under 6s, Reuben and Andrew in the under 12s, Drew in the under 16s, Chris, Rod, Michael and Richard in the B race, and Scott and Ross in the A race. 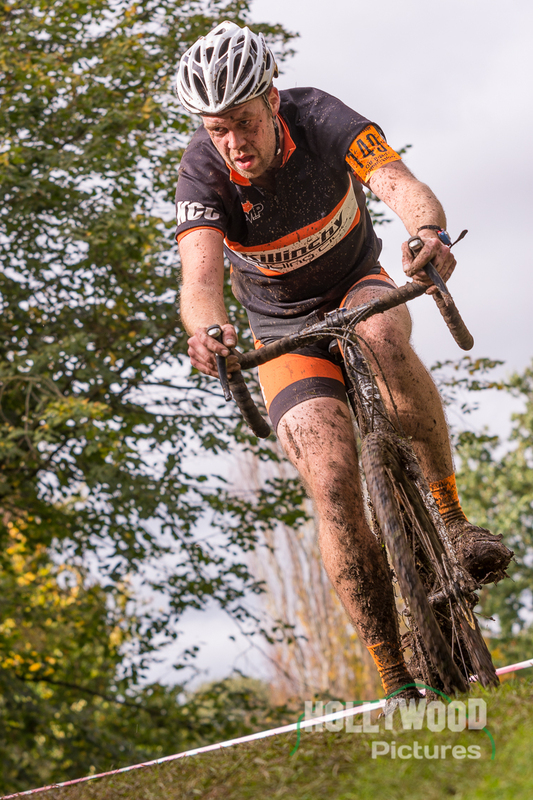 After the torrential rain on Saturday and Sunday morning the course cut up quickly and by the time the A race started the drier weather turned the wet mud into thick gloopy mud that just stuck to the bike! 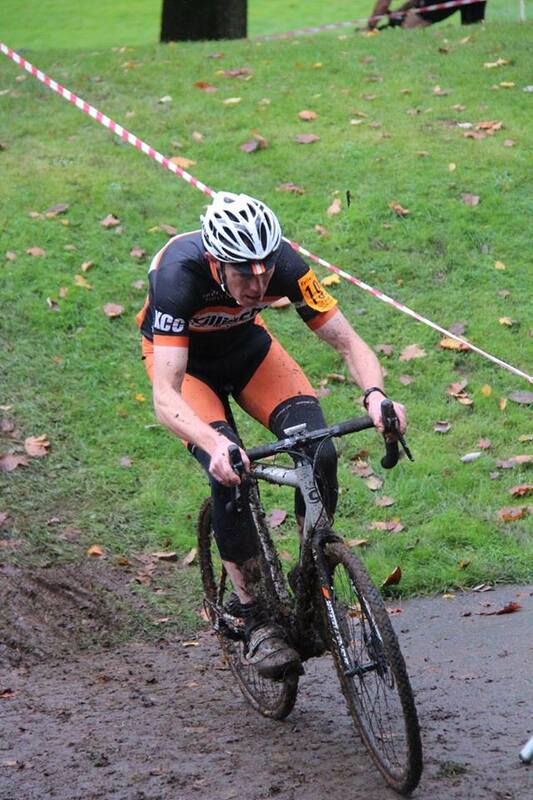 The mud took its toll on Scott and Rod’s bikes, both having their rear derailleurs snap off!! 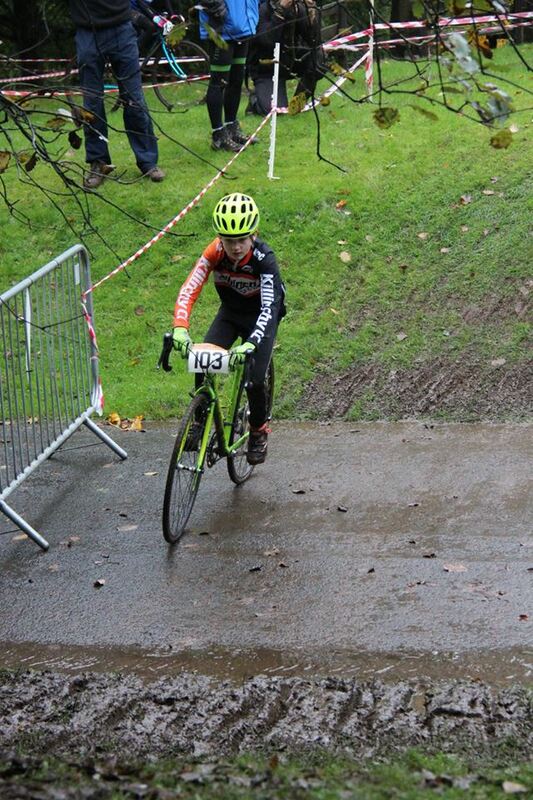 Really well done to all the riders, especially Drew on the 2nd place. 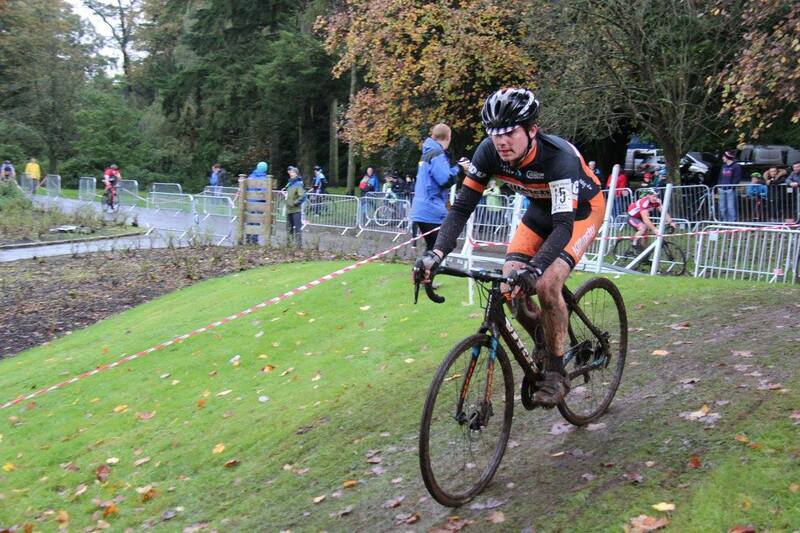 Thanks to Phoenix CC for running a superb event. 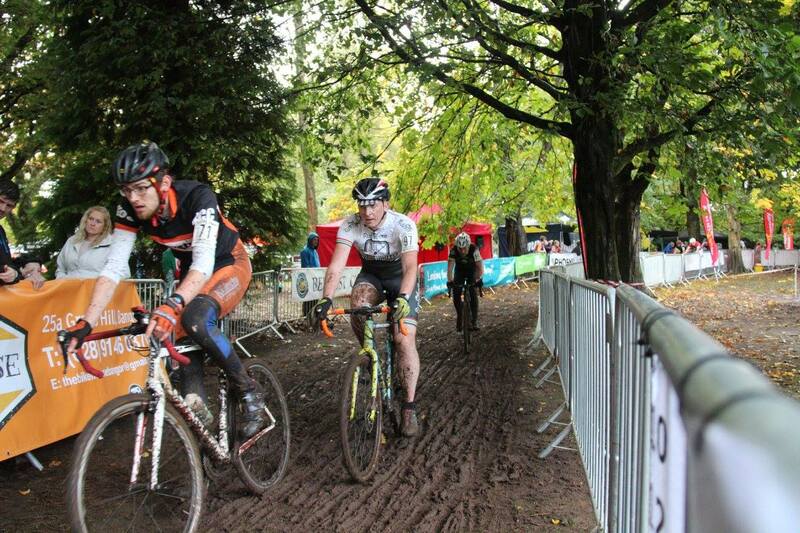 It was great to have our club gazebo up at the trackside which just added to the already great atmosphere! 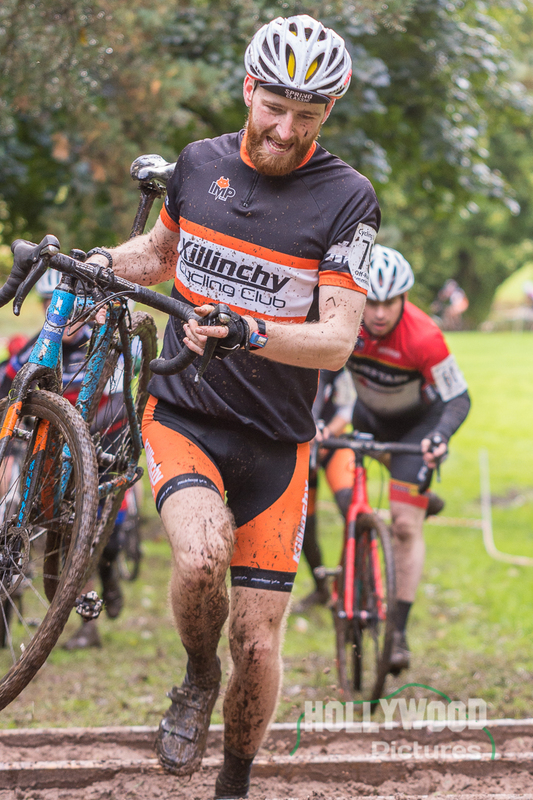 See you at this Sunday’s race, which is behind the Dundonald Ice Bowl hosted by Kinnings. 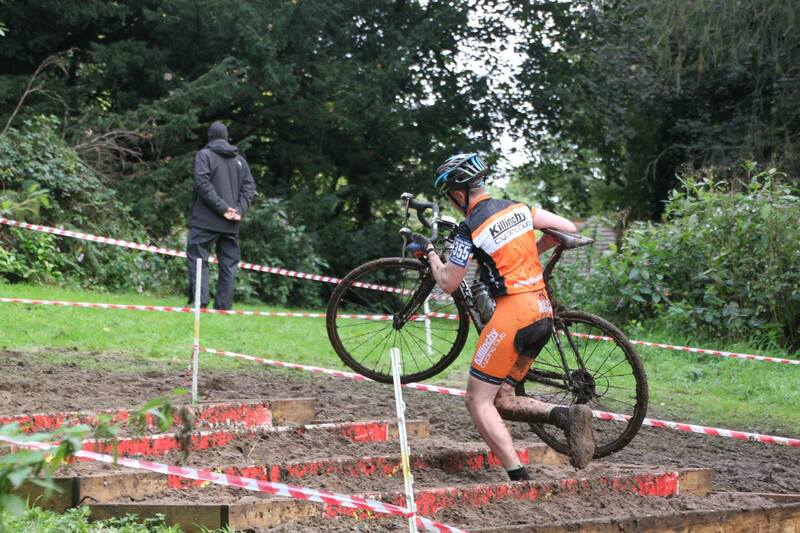 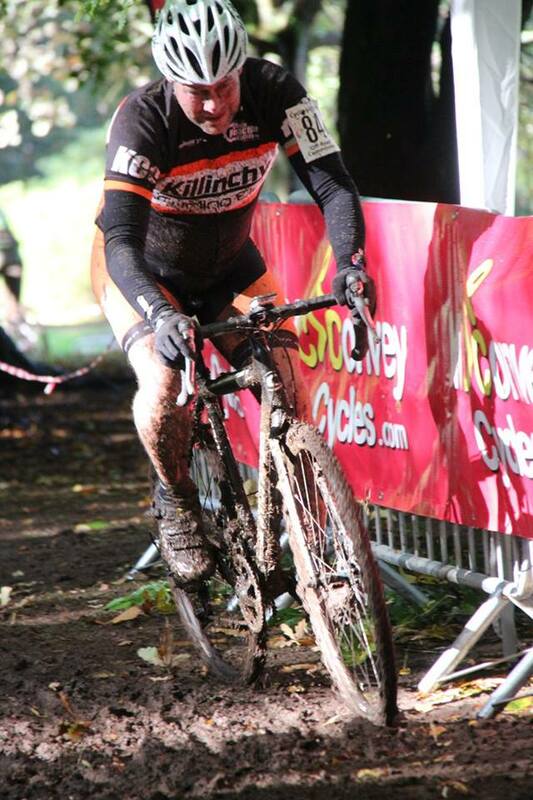 See www.ulstercyclocross.com for details. 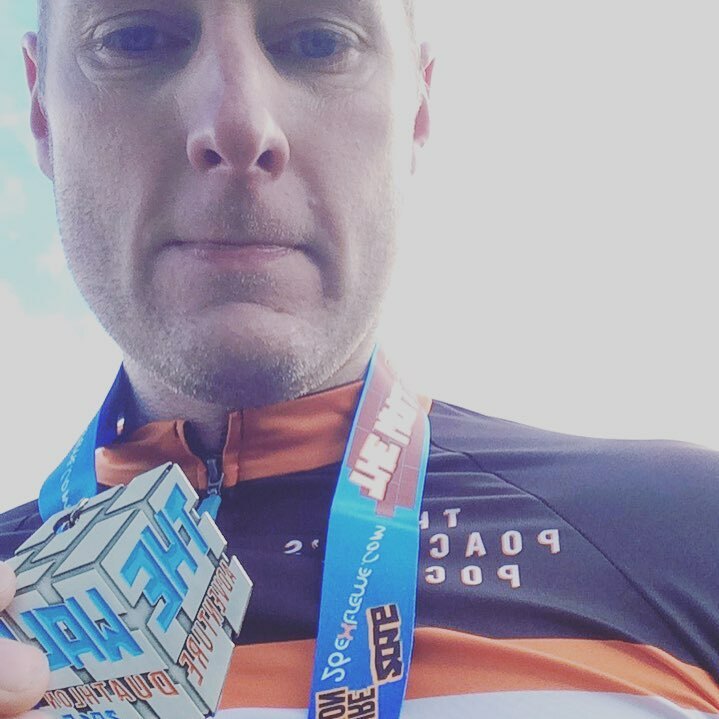 Also, well done to Andrew Evans on completing ‘The Wall’ duathlon in the Mournes – with a broken toe!!! 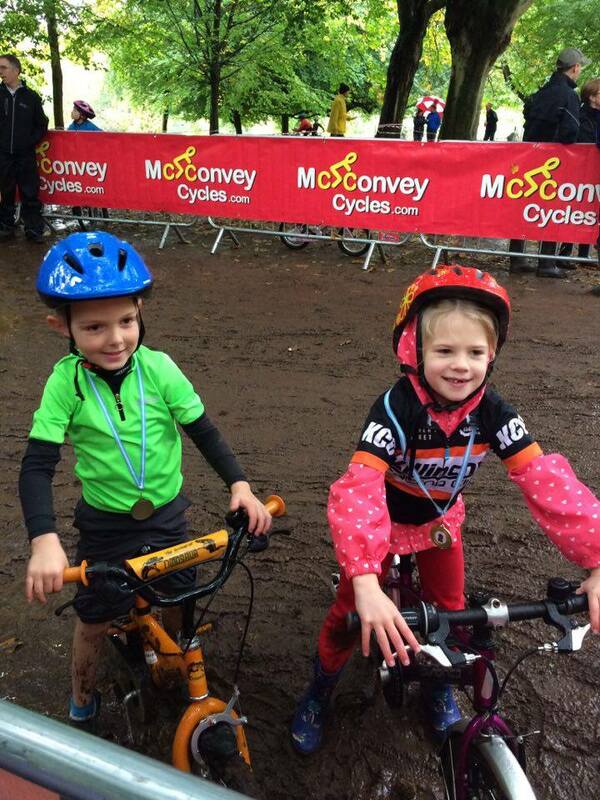 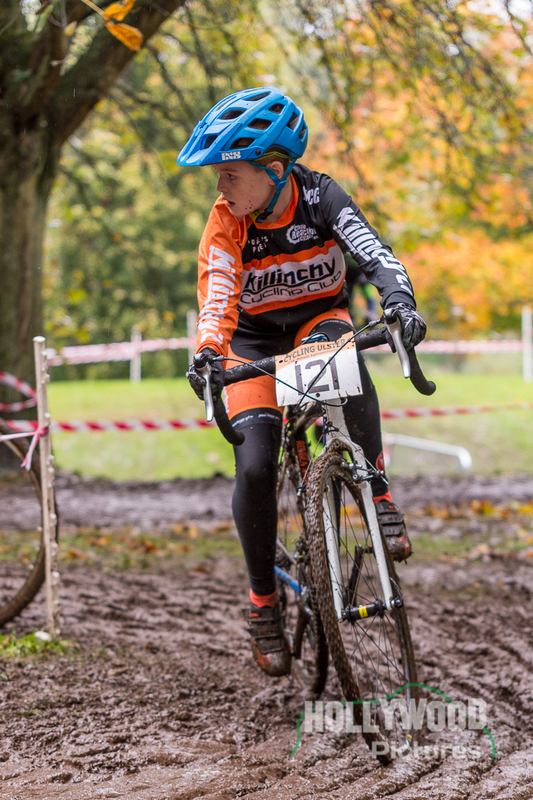 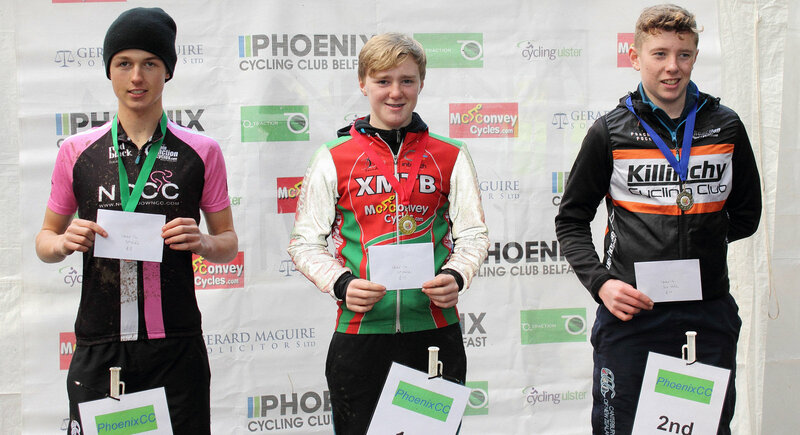 Next story Two podiums for Killinchy CX’ers!